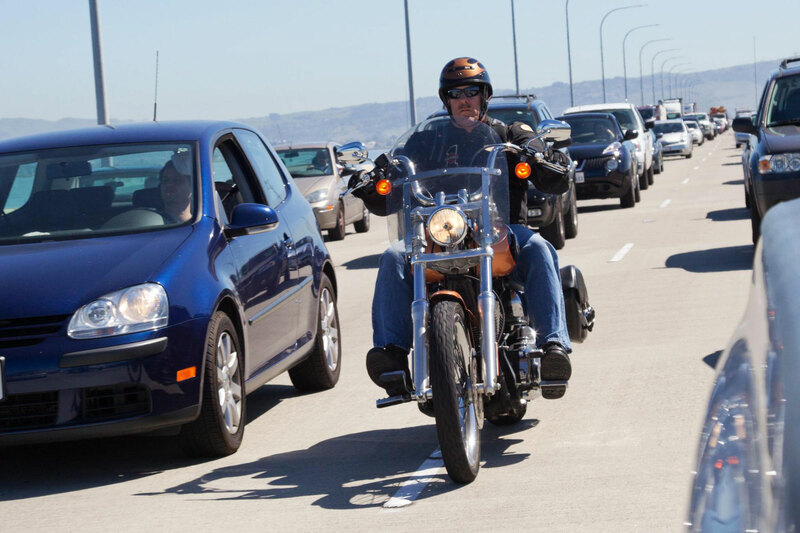 So you think you can have your lane-splitting cake and eat it, too? Well, you can… if you’re smart. The SafeTREC study showed that accident and fatality rates were fewer only if the rider was traveling at less than 50 mph and the speed differential was 15 mph or less. Otherwise, it’s riskier than riding in your own lane. How much is your time worth? According to a 2015 Texas Traffic Institute article, the average urban commuter spends 42 hours a year stuck in traffic. 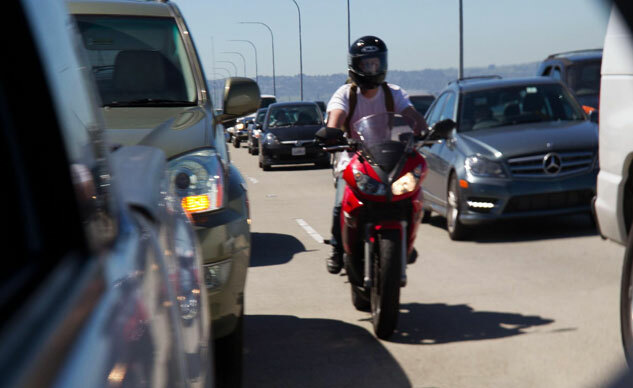 In my experience, lane-splitting typically cuts your commute time in half if most of it is through a badly congested area. That’s 21 hours – half a workweek – of your life that you can gain back. Multiply 21 by your take-home pay and that’s probably enough to cover a few bike payments!